Congratulation to the Manchester Pub, our bar of the week! 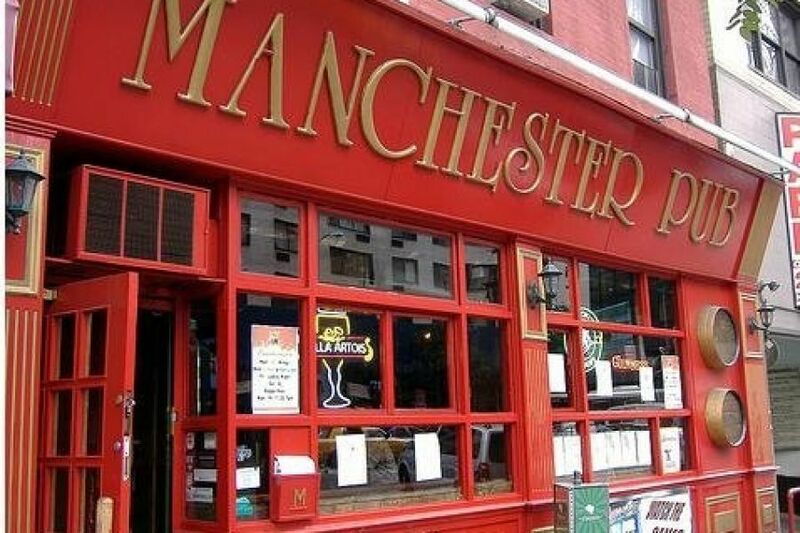 The Manchester Pub, opened in 1992, is a celebration of community, craft beers, great pub food, world soccer and NYC sports. And it does not want to be deemed gastropub to achieve that. The Manchester Pub is a committed soccer pub, opening early on the weekends to show matches from the Barclays Premier League. 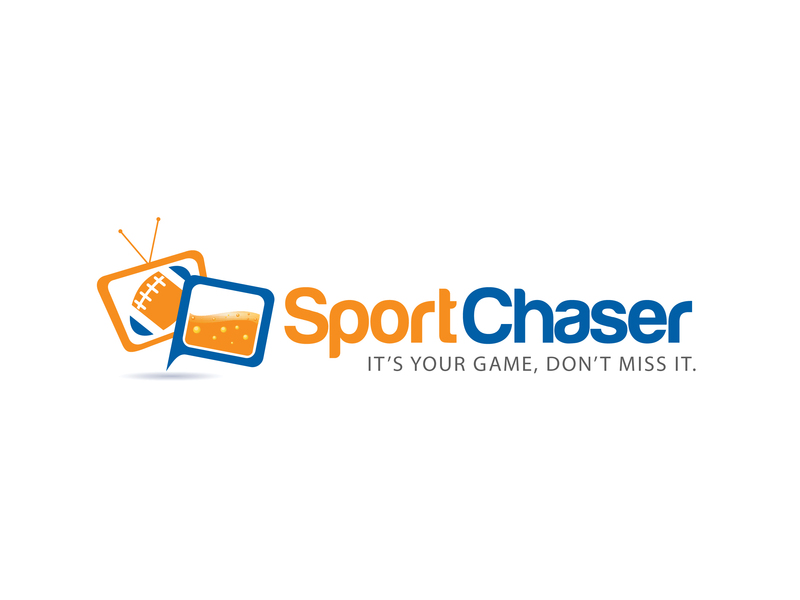 The Manchester also features matches from the UEFA Champions League, La Liga, Serie A, etc., and shows all US Soccer MNT matches live. World Cup action at the Manchester has been featured in web video by Reuters and in print by the New York Post. 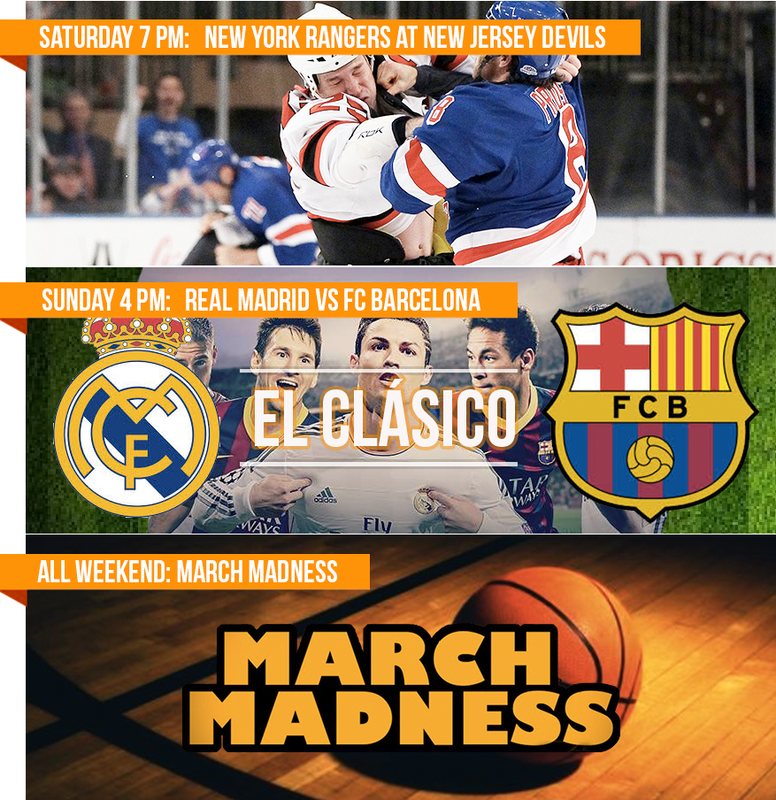 The Manchester also celebrates New York City sports, and showing the Yankees, Mets, Giants, Jets, Knicks, Rangers and Red Bulls games live.